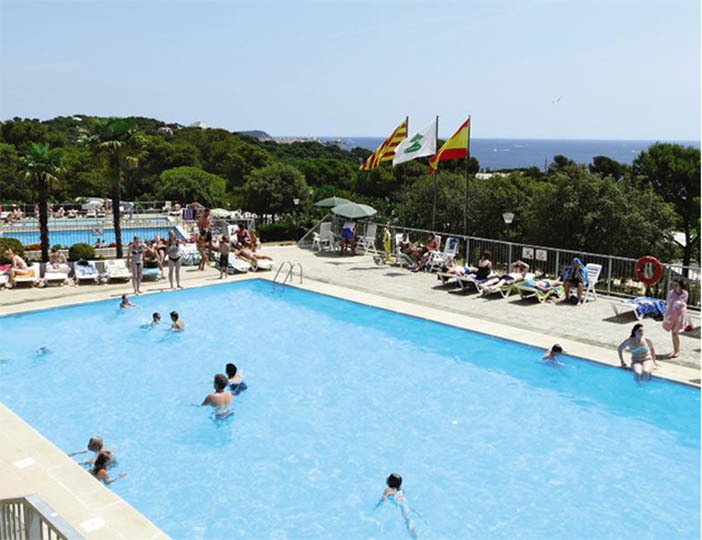 Situated on a steep hillside setting and with some stunning views of the Med, Cala Gogo is one of the prettiest parcs you can imagine. It even overlooks a delightful sandy cove where you can bathe in the crystal clear waters. 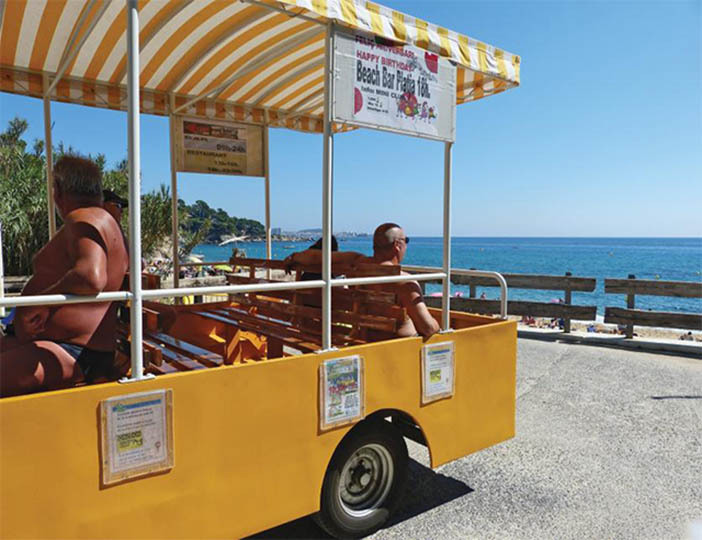 If you want to really take things easy, there's even a mini-train to take you down to the beach. 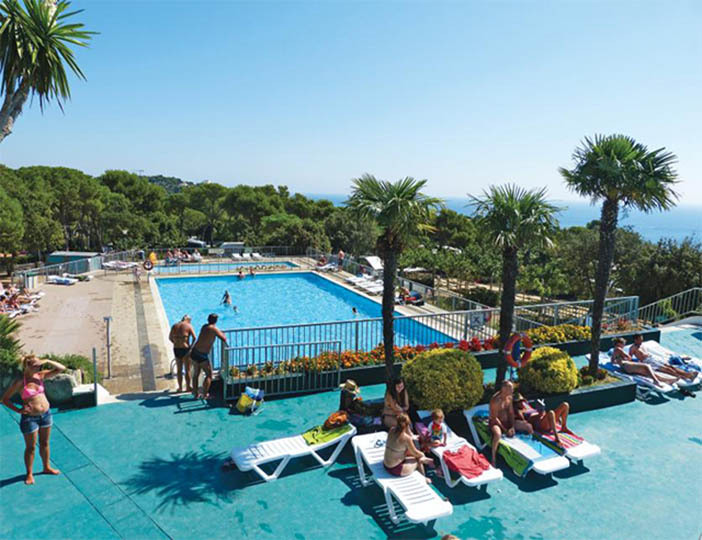 There's plenty of scope for an active holiday too, with the choice of water polo, football, aerobics and tennis; not to mention the splash pool and playgrounds, sports and activities the parc's owners arrange to keep the children happy. 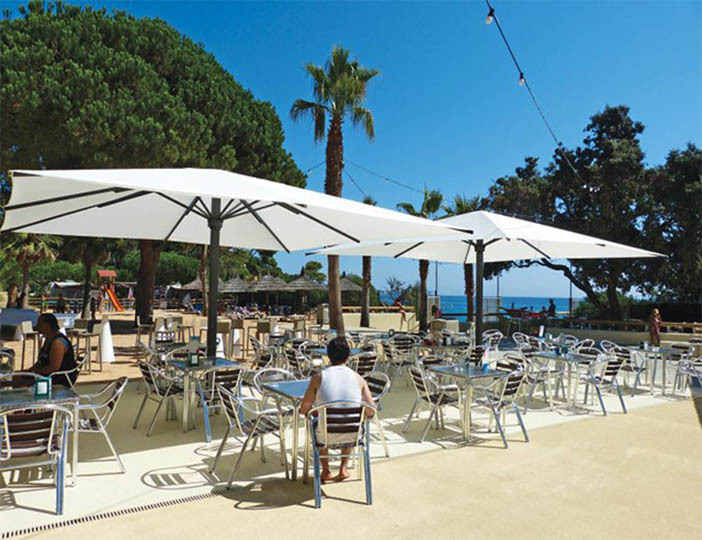 All the family can join in with evening entertainment from the end of June, and nearby, stylish Playa de Aro offers cafes and bars for those wanting to venture off the parc. Our 10th year at this parc.